After living in a house for a while, it’ll become apparent that renovating is something that you have to do. It’s almost always a tough thing to go through, because every time you renovate the house you’re bound to come across at least a few surprises. Always be prepared for anything, because no matter how well lain your plans are, something can throw a wrench and mess them up. So take a deep breath, and be cautious when planning out your steps. Let’s get the most important part out of the way. Having the funds for the renovation is a must, because money won’t magically appear once you’ve begun renovating. 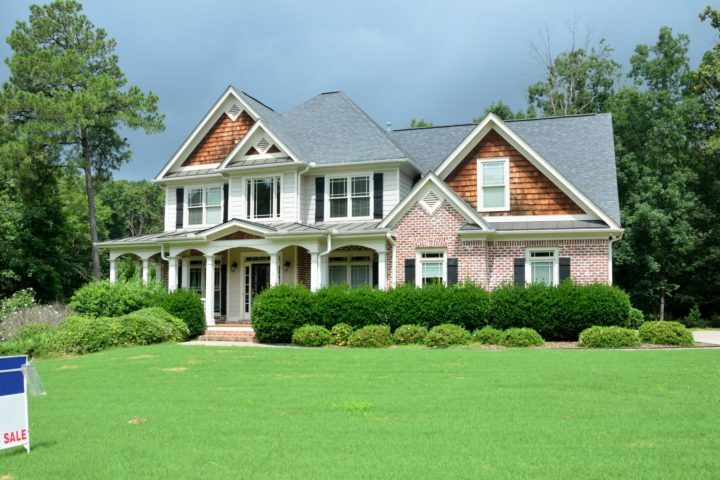 Before renovating, get as much information about the costs on every single little thing, and always have a little leeway in your budget because there might be unexpected costs. Talk to a friend that’s been through a similar renovation, and make cost-comparisons to figure out if you’ve been over or under spending. 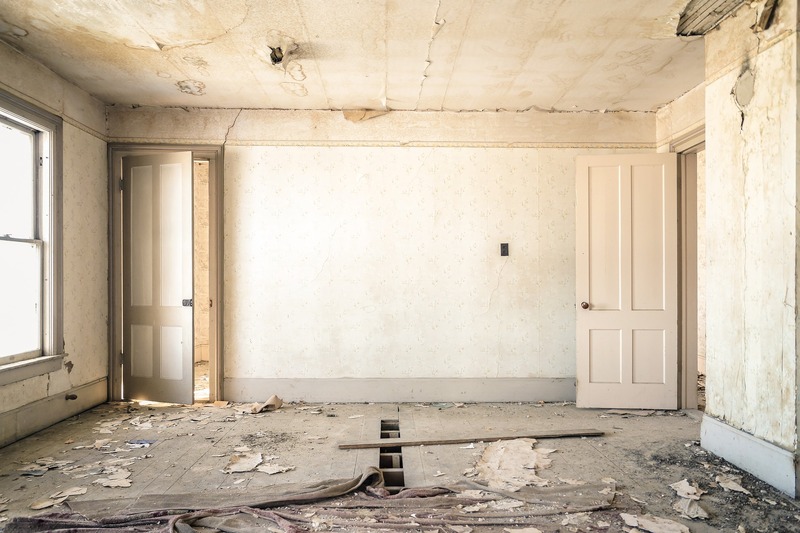 If you’ve demolished larger parts of your property, and have decided that you want a bigger role in the renovations, then there’s going to be tons of debris. In that case you’ll need concrete debris removal, presumably because you won’t plan on cleaning everything up for yourself. Always make sure to have this planned out in front, having debris in your renovations can really be a problem. Just like with any other project, always research as much as you can before renovating. Talk to friends, read online, and ask everybody about tips for renovations. You’ll be surprised to know just how many people have horror stories to share because they’ve went ahead without proper plans and preparations. 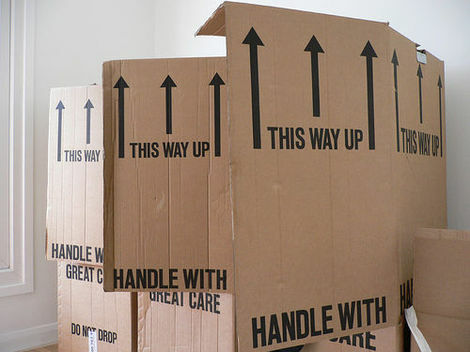 With at least a general idea of what you want done, you can find tons of helpful information that will go a long way. The best contractors are usually found by word of mouth. Internet reviews can be incredibly helpful, but you need to be as thorough as possible when choosing. Because if you’ve chosen a contractor that’s not suited for your needs or for the job at hand, then you’ll be the one sharing the horror stories. Don’t be a slave to fashion and renovate simply to follow current trends. Renovating your home should anything but current fashion, because you’re renovating for the future and not for the present. Making sure that you’ve renovated in a classic style with high-quality effects is much more important. Most contractors will tell you that you should check once in a week, however the much wiser thing to do is to check in every day. Unless the contractor is someone you really trust, you don’t want to avoid being present in the renovations. It’s not something you can afford to miss. When it comes to renovations, the devil is in the details. Always be aware for every minuscule thing that happens, and keep your mind open for any last minute changes. Just whatever you do, make sure that you’re as prepared as possible, because renovations can really take their toll.